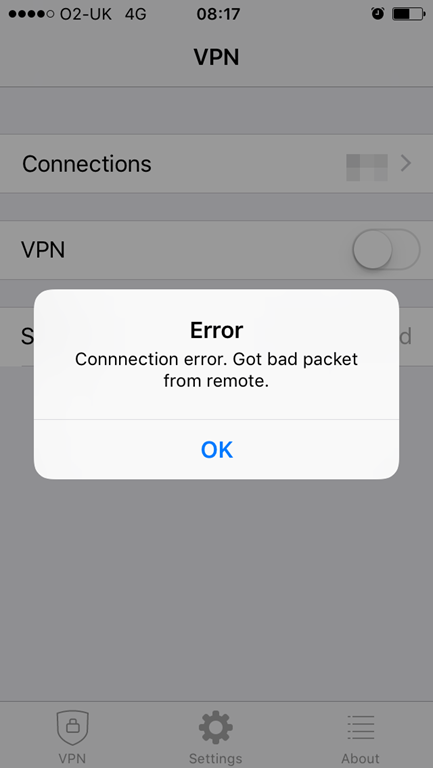 Needless to say we were left wondering what we had managed to patch into the wrong place, and even after completely removing the VPN Configuration and recreating it we were still at a loss. 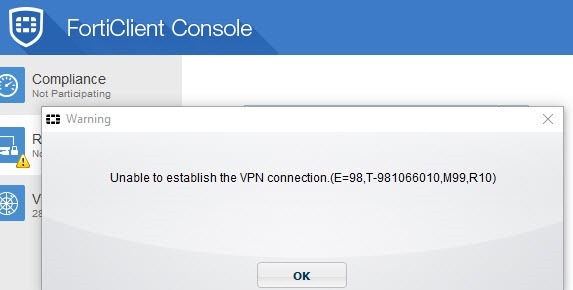 Then attempt to connect your VPN. Prepare for a large amount of output to go through, Truncated and edited for publishing below. Debug messages will be on for 30 minutes. [1601:root:d7]rmt_logincheck_cb_handler:870 user 'robert' has a matched local entry. [1601:root:d7]sslvpn_auth_check_usrgroup:1786 forming user/group list from policy. [1601:root:d7]sslvpn_auth_check_usrgroup:1828 got user (0) group (2:0). [1601:root:d7]sslvpn_validate_user_group_list:1456 validating with SSL VPN authentication rules (1), realm (). [1601:root:d7]sslvpn_validate_user_group_list:1504 checking rule 1 cipher. [1601:root:d7]sslvpn_validate_user_group_list:1512 checking rule 1 realm. [1601:root:d7]sslvpn_validate_user_group_list:1523 checking rule 1 source intf. [1601:root:d7]sslvpn_validate_user_group_list:1562 checking rule 1 vd source intf. [1601:root:d7]sslvpn_validate_user_group_list:1634 rule 1 done, got user (0) group (2:0). [1601:root:d7]sslvpn_validate_user_group_list:1722 got user (0), group (2:0). The fix, was very simple. At time of writing Forticlient 5.6 has a bug preventing SSLVPN connections from establishing. Downgrade the Forticlient to a previous version, we found that 5.2.4.0650 worked without any issue. You will need an active support contract to download a previous version. 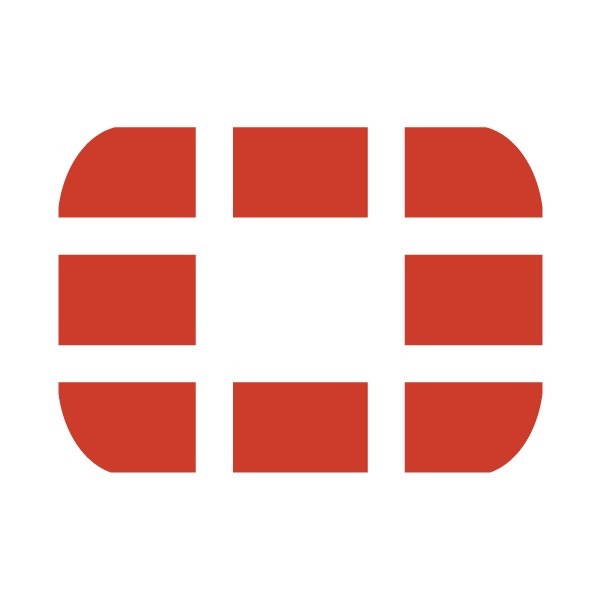 Of course this is a workaround at best, and we will hopefully see Fortinet release an update to their 5.6 client soon.